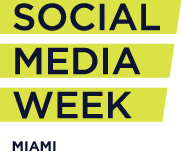 For the first time in Nativa’s history, co-founders Eric Diaz and Natasha Pongonis will speak at the popular Social Media Week Miami Conference, which will be held September 22-26, 2014 in the iconic city of Miami, Florida. This year, Eric’s session, The Untapped Opportunity With Hispanics and Social Media will focus on the struggles most brands are still experiencing and how businesses can best understand and capitalize on the fastest growing audience in the U.S.
Natasha will bring years of social media analytics and data measuring experience to her session, Social Analytics: The Key for Social ROI Success. Conference goers will learn how to leverage the wealth of social data now available through social media analytics tools to make better marketing and business decisions. Natasha’s session starts at 4 pm on Thursday, September 25, and Eric’s at 3 pm on Friday, September 26. Don’t miss this incredible conference. To register and get special pass deals for social Media Week Miami, please visit, www.socialmediaweek.org/miami/attend. 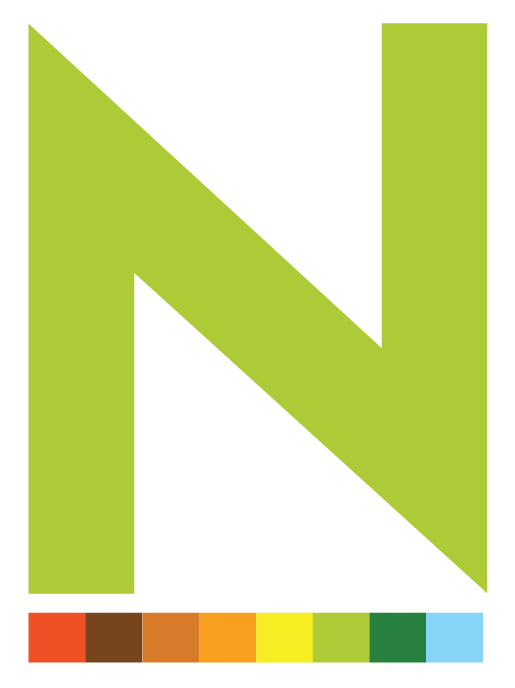 Nativa is a multicultural communications agency that focuses on the Hispanic market through digital communications, online advertising and culturally relevant content creation. Nativa also provides traditional marketing services through strategic partnerships with specialized agencies. 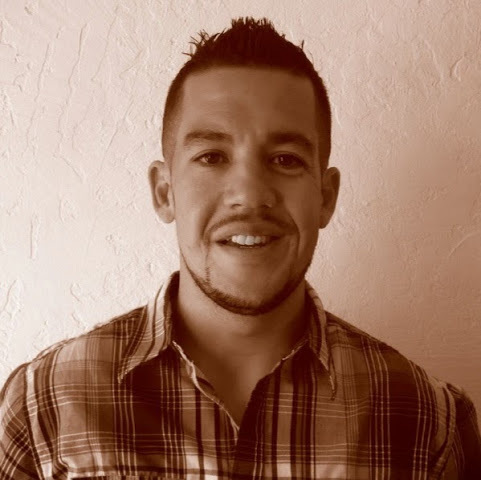 Eric Diaz is the co-owner of Nativa, and he leads the team by focusing on the needs of the client in order to deliver the best long-term solution through his creative team. He credits his years working across continents for the corporate giant Staples, Inc. as the guiding path to his strong project management ability. To stay on top of the newest trends in multicultural marketing, Eric participates in online conversations, stays on top of online marketing best practices and industry trends, and discusses the newest wrinkles in social media programming and web development with peers across the nation. A veteran of several office environments, Eric enjoys the fact that he can finally justify spending his day on Facebook. Natasha Pongonis is the co-owner of Nativa, a digital communications agency and the CEO of OYE! Business Intelligence. 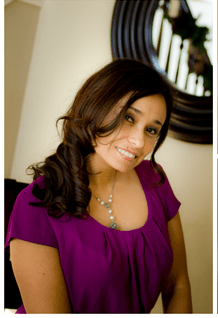 Natasha is a business communications expert with extensive marketing experience; she has developed key digital strategies for many organizations and governmental agencies engaging the diverse Hispanic audiences through her understanding of communication between cultures, traditions, and regional variations of Spanish. Social Media Week is owned about operated by Crowdcentric Media LLC and is a global platform connecting people, content and conversation around emerging trends in social and mobile media. Delivered primarily through a network of internationally hosted conferences and online through social media, Social Media Week literally connects hundreds of thousands of people every year through learning experiences that aim to advance our understanding of social media’s role in society. Previous PostWhy are Brands so Focused on the Hispanic Market?